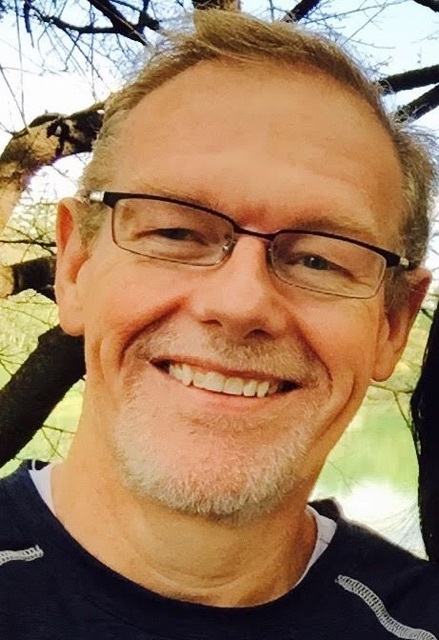 Joe Don “J.D” Wright, 52, of Bella Vista, Arkansas passed away Wednesday, September 12, 2018 at his residence. He was born June 24, 1966 in Big Spring, Texas to C. Roy Wright and Glenda Denton Wright. He graduated from Angelo State University with a bachelor’s degree in Computer Science, and from John Brown University with a master’s degree in Business Administration. He spent his entire career of 29 years with Walmart working in Information Technology. He enjoyed riding his motorcycle, watching all forms of auto racing and Texas A&M football. He was preceded in death by his father, C. Roy Wright and one brother, Jim Bob Wright. J.D. is survived by two sons, Joshua Wright of Bella Vista, AR and Zachary Wright of Bentonville, AR; his mother, Glenda Wright of Bentonville, AR; brother, Jon Wright and wife, Kathy of Rogers, AR and one niece, Payton Wright and one nephew, Brantley Wright, both of Rogers. Memorial services will be at 4:00PM, Monday, September 17, 2018 at the Bella Vista Church of Christ. Visitation will be from 2:00PM until service time. Memorials may be made to Celebrate Recovery, Fellowship Bible Church, 1051 W Pleasant Grove Rd, Rogers, AR 72758.